Fire lilies | So where's the snow? 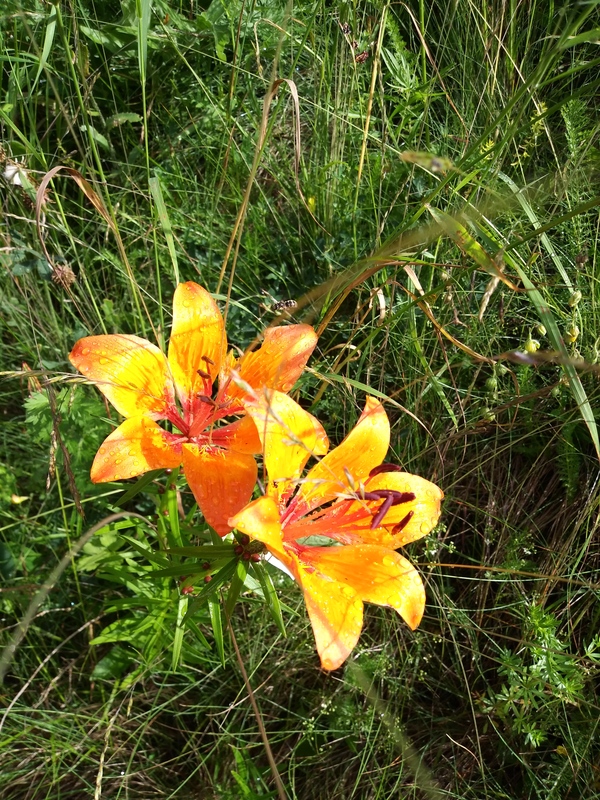 My phone somehow adjusted these pictures, I think these wild lilies do look a bit fiery! 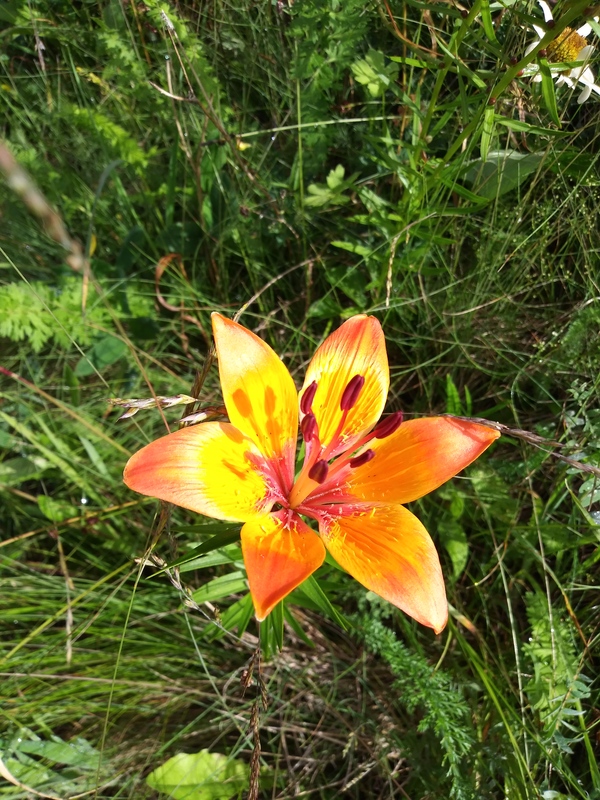 Categories: Austria | Tags: fire lilies | Permalink. That to me is amazing, continents apart and the same flora!